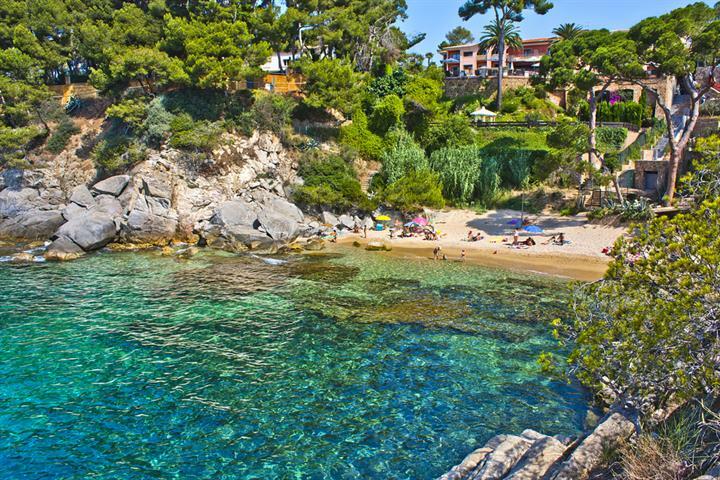 South east of Girona, and roughly midway between Lloret de Mar and Begur is the fabulous beach-side resort of Miami Playa (Platja d'Aro in Catalan). The international airfield at Girona is approximately 40 minutes drive. 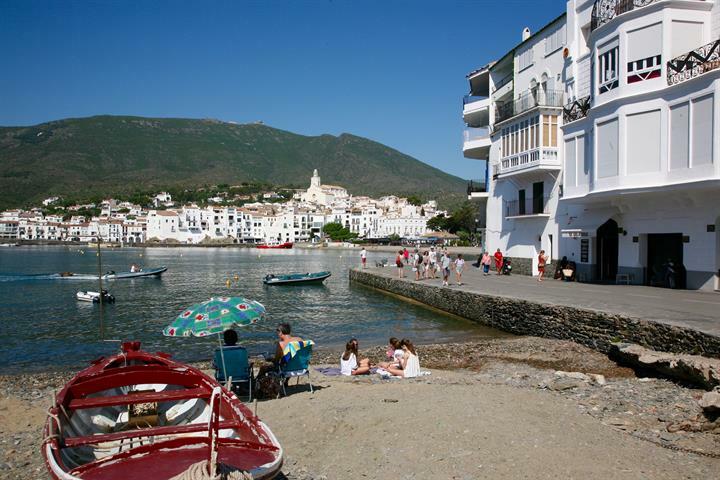 Platja d'Aro is a modern, cosmopolitan town, neighbouring the elegant town of S'Agaró, in south east Girona. This fabulous beachside town, also boasts a wonderful and historical town centre, which has preserved well its medieval charm. 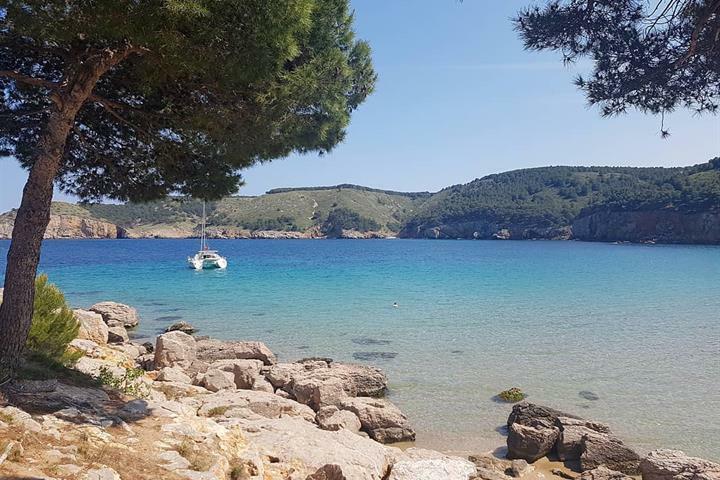 The area offers a brilliant holiday experience, with so much to offier: a beautiful natural setting, culture, leisure, sport and best of all, a delightful seafront location, with an impressive, endless beach, and idyllic little bays. 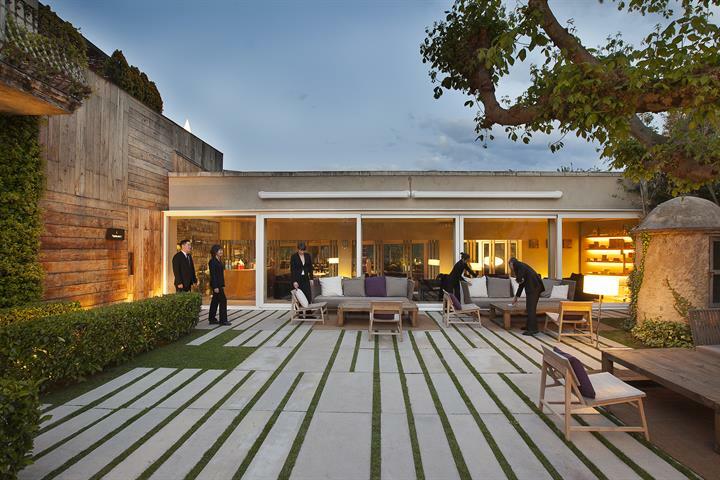 The three neighbouring towns of Platja d'Aro, Castell d'Aro and S'Agaró offer an unrivalled holiday experience and perfect location: on the coast, yet situated close to the main transport routes, excellent selection of businesses and facilities, excellent shopping, variety of nightlife and gastronomy, and leisure and sports opportunities, to name just a few. 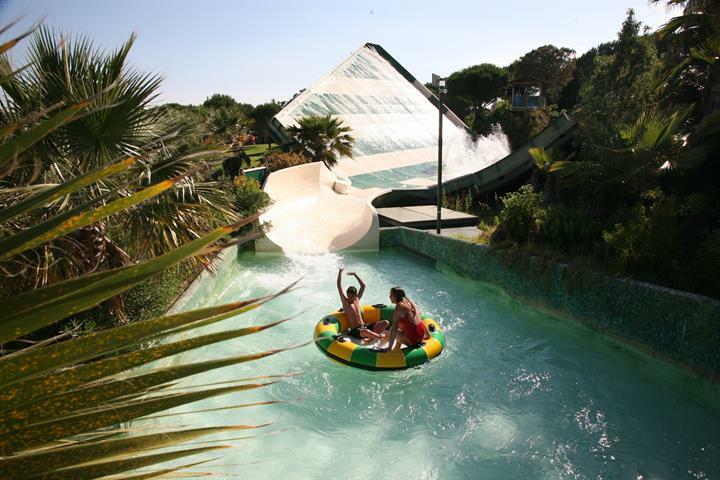 The resort offers all year round facilities, making it one of the main destinations of the Costa Brava, and one of the most popular of the whole of the Mediterranean. The main town has many boutiques and makes a great shopping location. Nearby there are opportunities for hacking, hiking and running. The main beach is a long stretch of beautiful sand and there are many further sandy coves and rocky areas to explore. Equipment and tuition for a variety of water-sports can be hired; plus there are diving schools. 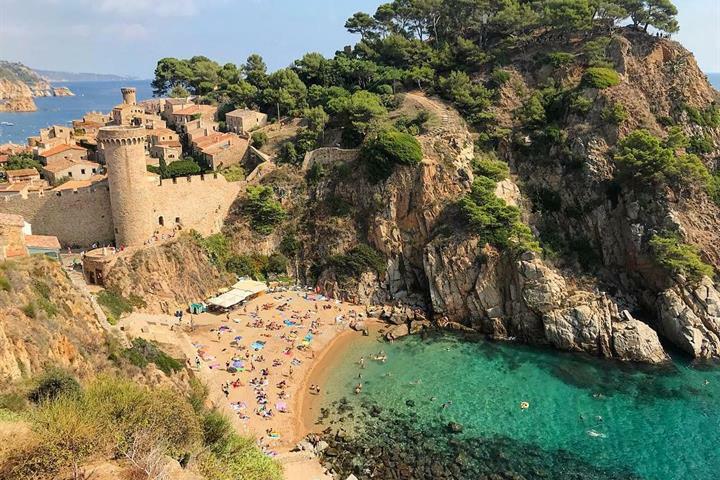 Platja d'Aro remains full of life all year round, with a complete programme of events and festivals, such as Carnival, the Beer Festival and the Medieval Market in Castell d'Aro. Businesses and other organisations also hold conferences and conventions here, shaping the projects and innovations of the future. 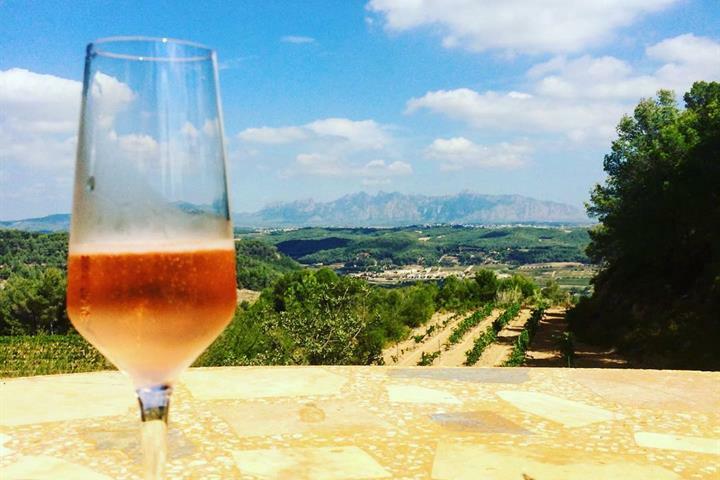 Barcelona, Girona and the Pyrenees are all close enough for day trips, as is the incredible Dali museum. 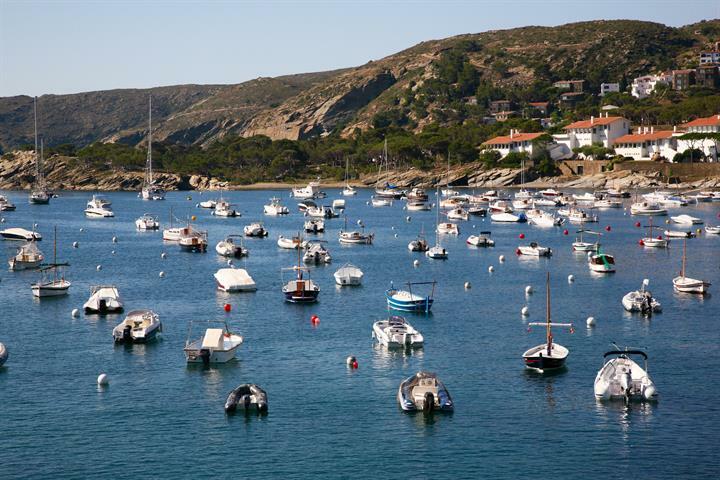 A gentle run by car inland or along the coast will turn up many surprises as you enjoy medieval architecture and quaint villages, and discover old fishing ports and vibrant towns. Mild winter merges into blossoming spring which in turn gives way to a seemingly endless sunny summer the eventually yields to an autumn of mellow fruitfulness. Каталония - это регион с прекрасными пляжами, высокими горами и интересной культурой. Откройте для себя лучшие места для отдыха в Каталонии.